Josh Silverman is the Founder and CEO of Jericho, Inc., a small business consultancy, and Jericho Arts, a contemporary exhibition and performance space housed in their corporate offices. He began his career in entrepreneurship as a teenager, having been influenced by generations of family business owners, and became a professional advisor in 2001. Today his company collaborates with clients on business strategies, capital raises, best practices for accounting, as well as product development and distribution. 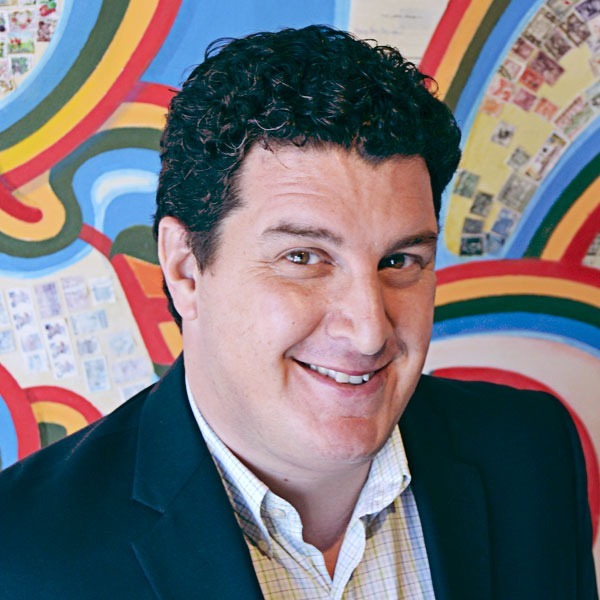 Josh also serves as the Managing Director of the Lowcountry Angel Network, a group of accredited investors who meet regularly to evaluate and invest in innovative startups that have the potential to transform and disrupt markets. Josh and his wife have lived in Charleston since 2003, and they have three rambunctious boys who have rekindled his love of pinball, Legos, and comic books. He currently serves as Treasurer for his family charity, I Heart Hungry Kids, a nonprofit started by his son that empowers kids to fight food insecurity in the community.